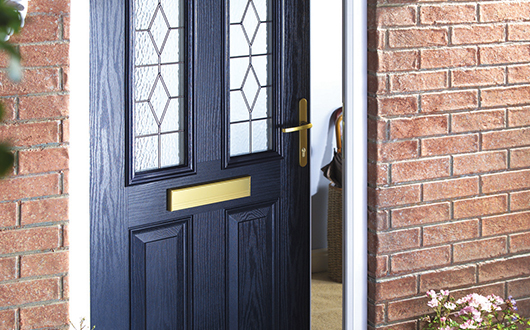 For a consistent finish across all of our product ranges, composite doors are available with either 70mm or 63mm depth frames. 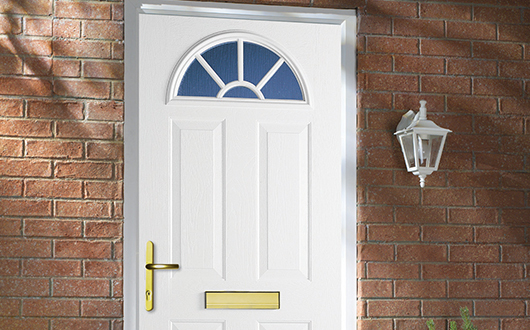 The door slabs themselves are 44mm glass reinforced plastic (GRP). 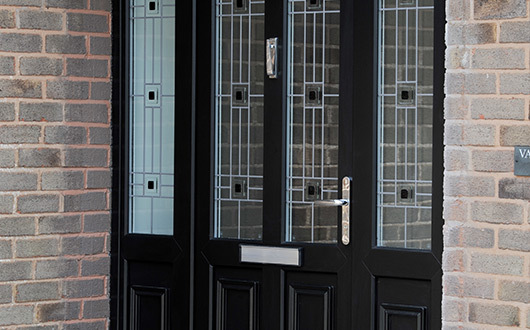 PVC-Polycarbonate or steel skinned, and are available in a wide range of traditional, modern and contemporary designs, and, where appropriate, internally glazed. Frames can incorporate thermally-efficient RCM inserts which will nor rust or oxidise and which are designed to facilitate hardware positioning and screw retention. Low-threshold system to the requirements of regional Building Regulations. Frames meet requirements of BS EN 12608, and are manufactured to BS EN ISO 9001.